We spoke recently on our blog about the wonderfully dramatic golf courses of the Andermatt Region in Switzerland. Today we plan on sticking with that theme and we’re going to look at another Swiss mountain course, Golf Gerre Losone. 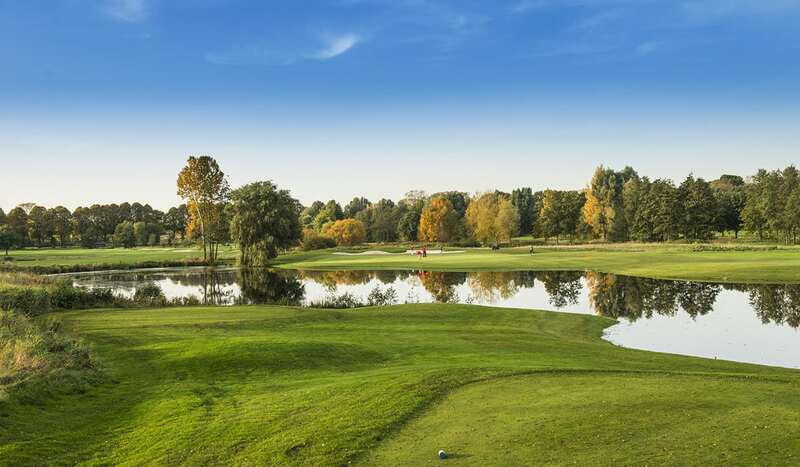 Widely considered to be one of the top five courses in Switzerland, the Golf Gerre Losone is a scenic marvel with a distinct layout surrounded by natural beauty. 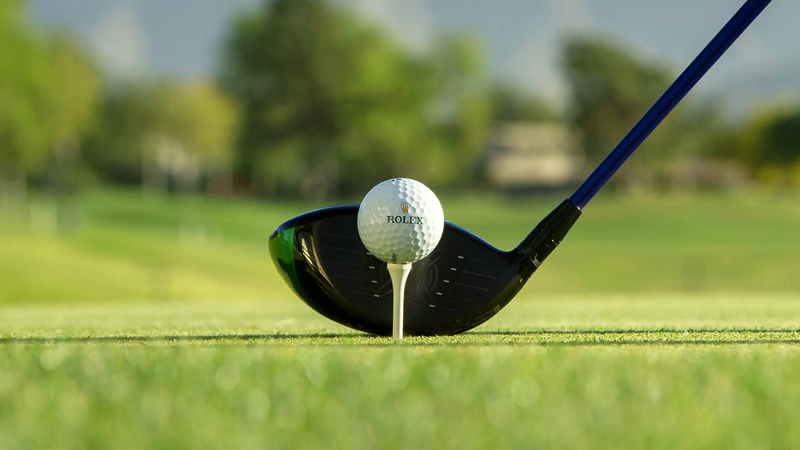 As you play the course, you’ll see mounds, trees and water bodies that have been painstakingly created and utilized by Harradine to weave a very entertaining 18-hole layout. The golf course, which opened in 2001, was designed by the celebrated architect Peter Harradine. The land on which the course was created was once a cornfield. In fact, Harradine called the original land “boring”, but using his skills as one of the world’s great designers he created this course. 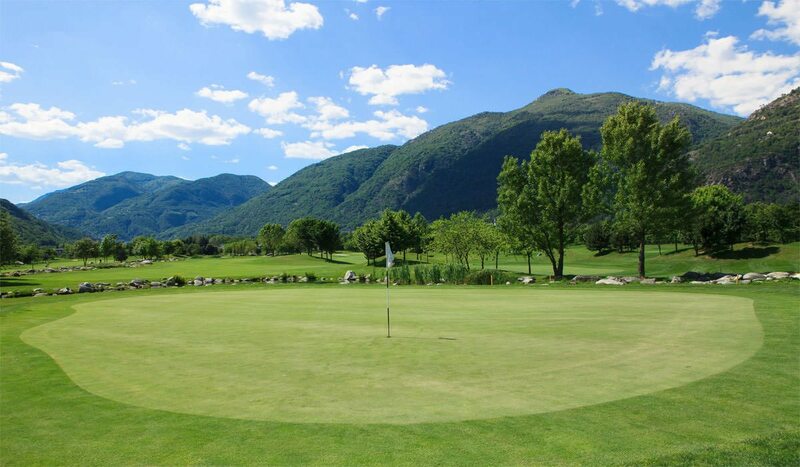 Golf Gerre Losone is a modern and open course that creates entertaining golf experiences. What’s magical about the Golf Gerre Losone is how Harradine crafted the course through innovative design and sheer muscle. Beginner golfers will start to truly appreciate how magnificent is this golf course. The old river bed was home to tens of thousands of smoothed rocks and boulders that the course designer has used to line boundaries and hold the three artificial ponds that feed the hazards on Golf Gerre Losone. He took this land and moved a lot of earth and trees in order to create a course that requires strategy and tactics. By building large mounds he shaped fairways. He even constructed three ponds that are connected by an artificial stream which is decorated with stones. Harradine is known for using rocks as a signature design feature and so this stream fits his classic theme. The stream meanders through many of the holes and has become a defining feature of the course. He also used trees to create obstacles for golfers to navigate around. The 6270m championship course is a good length that will test every aspect of your game. The first hole is a par-5 with a tight drive through a narrow chute that opens to a long slightly right dogleg. A nice drive will open a possible eagle opportunity,, but you must avoid that long bunker to the right of the green. A good warming up using a training aid is highly recommended before starting out. The third par-3 on the course is also Golf Gerre Losone’s longest. The triangle-shaped green requires a tee shot over water. Longer hole but once you clear the pond, you should find a large landing zone. The final hole of the front side demands a left-to-right drive that threads a narrow chute. Big water runs along the right side of the fairway, but a long, inviting green welcomes your second shot. A short par-4, the 12th hole is straight with a creek that hugs the right side of the fairway. The bunkered green is tucked to the left but be forewarned there are a few trees on the left side of the fairway that may block your view. The par-5, 15th is the longest hole on the course. With a generous fairway and landing area, feel free to bust out the driver with confidence. Perhaps the only hole on the course where you don’t have to worry about sand or water, although the green does have a front bunker for protection. Final hole at the Golf Gerre Losone is another mid-sized par-4 that is lined with trees and guarded by water. After the drive, water runs along the left side while a c-shaped bunker is sandwiched between the pond and green. One way to check the quality of a golf course is by looking at the events that it has held. When it comes to this test, Golf Gerre Losone passes with flying colours. They have hosted many national championships at the course. Indeed, course designer Peter Harradine crafted a magnificent course that played host to one of the biggest ladies’ European Tour events, the Swiss Open, between 2006 through 2012 – perfect to feel like you’re a pro on the course. It is impressive what has been created on this property. Not only has a championship golf course been crafted out of a once flat piece of land, but the wildlife that has moved in and as a result has given it extra character. 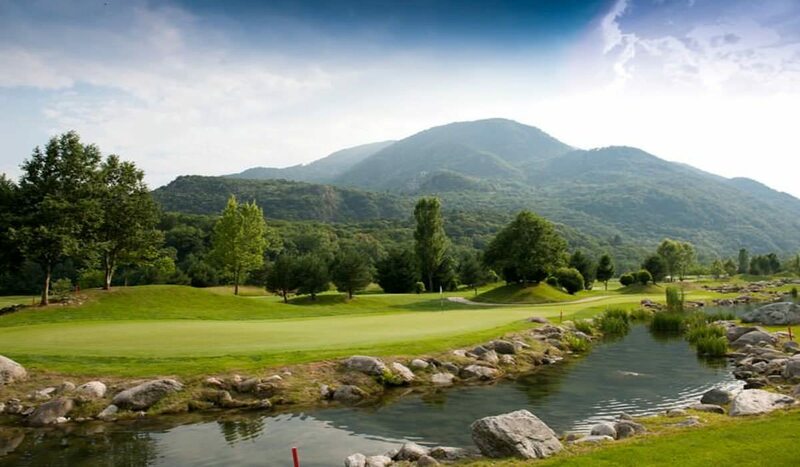 Golf Gerre Losone is a fun golf course that will test you and please you. A round of golf here will remind you of why you fell in love with golf. From the well designed and well maintained course to the incredible surrounding scenery. This place has everything you could want from a day of golf.